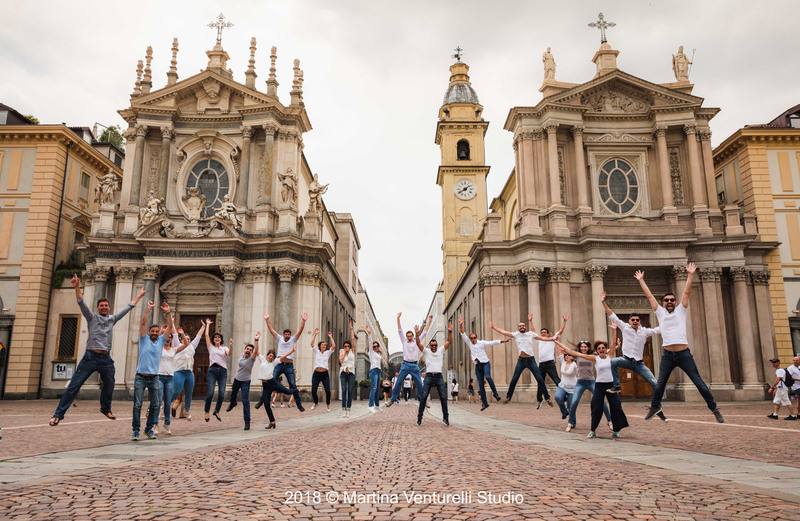 TVE | torino vocalensemble – official site | Fondato nel 2000 da Carlo Pavese, il torino vocalensemble ha cantato in oltre 130 concerti in 6 paesi europei eseguendo un repertorio di oltre 150 composizioni, tra cui 15 prime assolute. 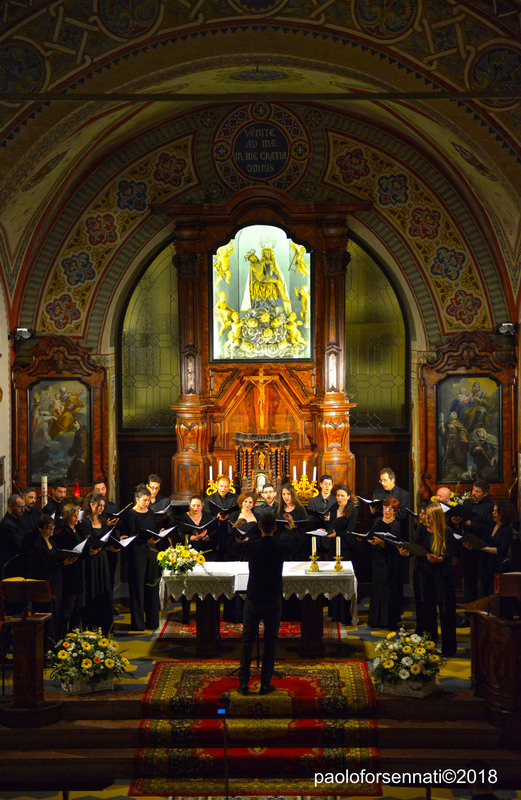 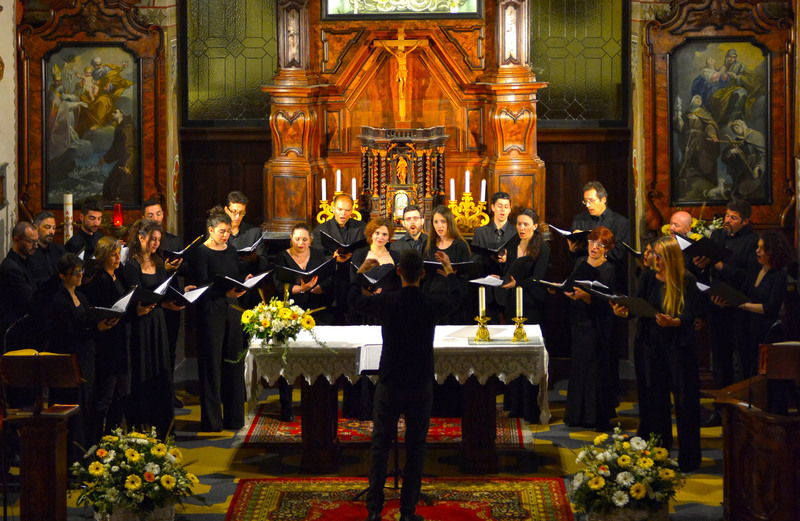 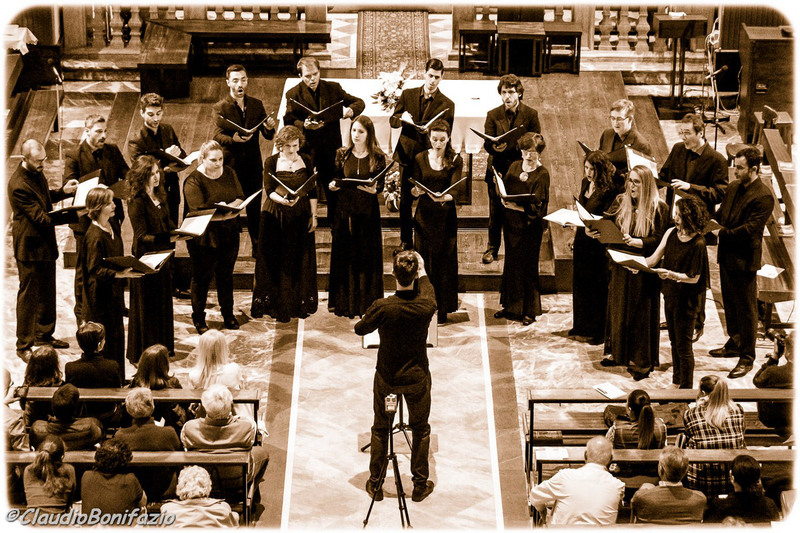 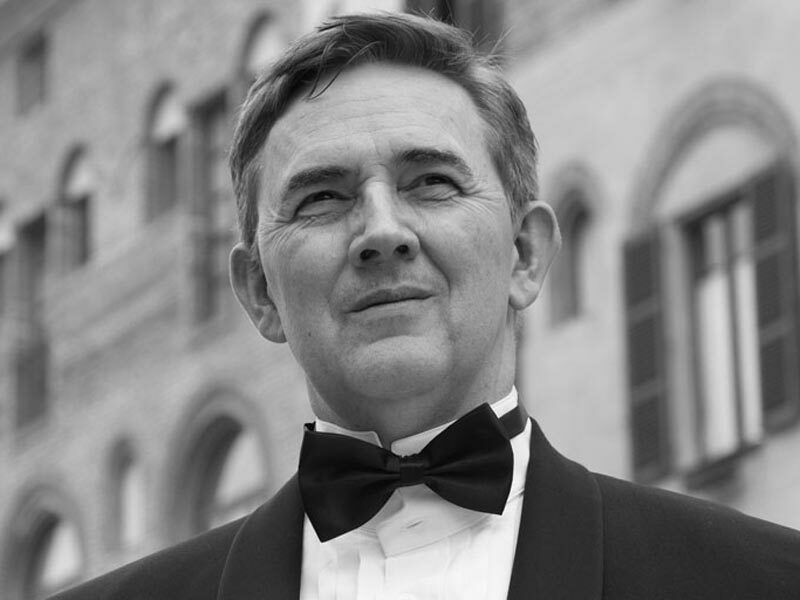 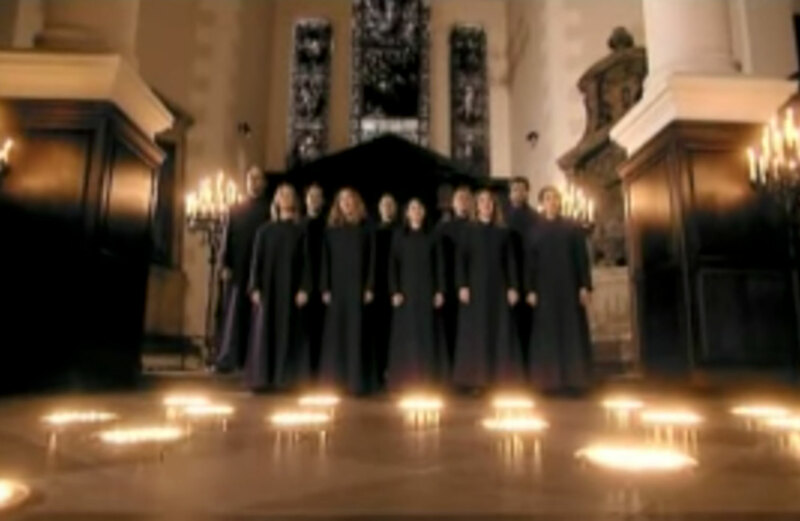 Founded in 2000, torino vocalensemble has performed more than 140 concerts in six countries throughout Europe with a repertoire of more than 150 compositions, among which 15 world premieres (10 commissioned by the ensemble), the Italian premiere performance of Corrado Margutti’s Missa Lorca and the first worldwide recording of the same work. 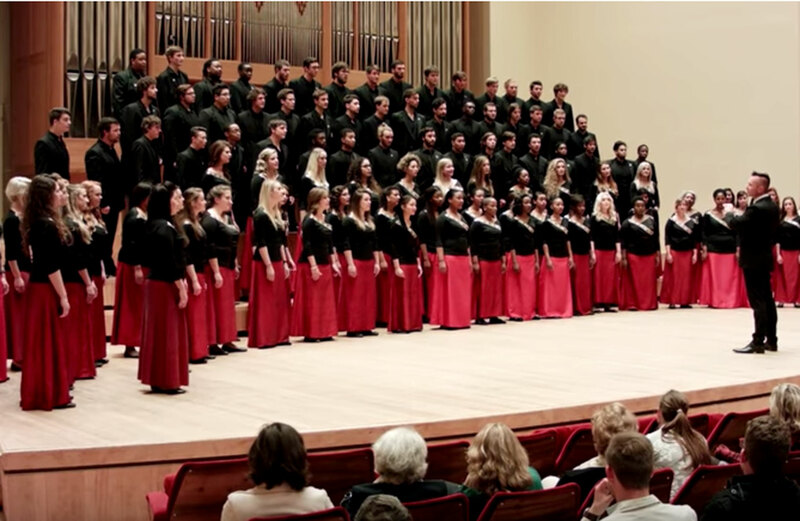 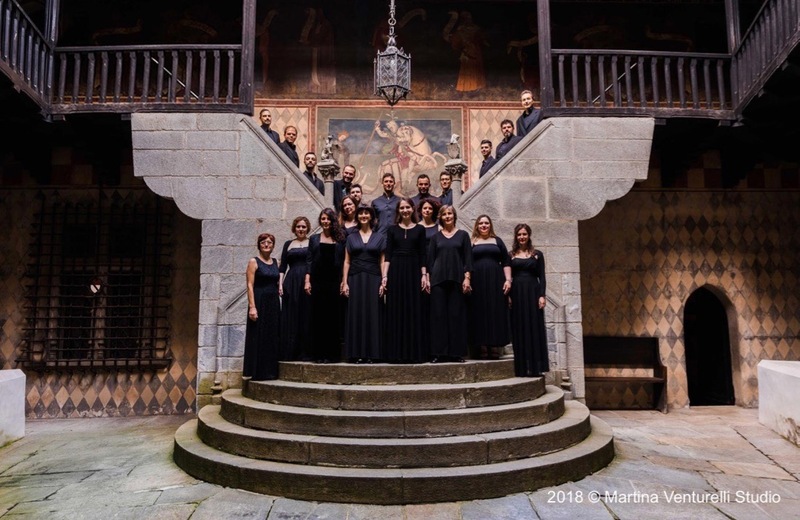 The ensemble has flanked its musical path with an itinerary that also includes the standard repertoire of the past, both a cappella and symphonic, participating in international music series, festivals and seminars. 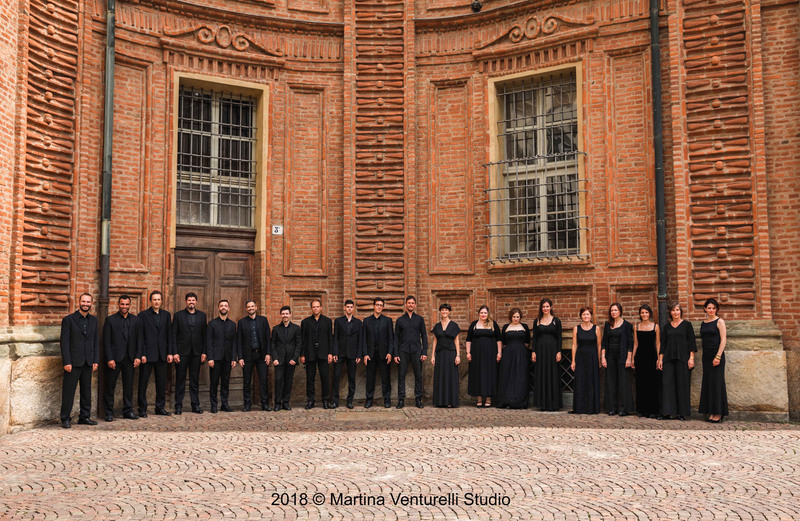 torino vocalensemble has performed with Orchestra I Pomeriggi Musicali, Archi De Sono, Junge Deutsche Philharmonie and Ensemble Sabaudo. 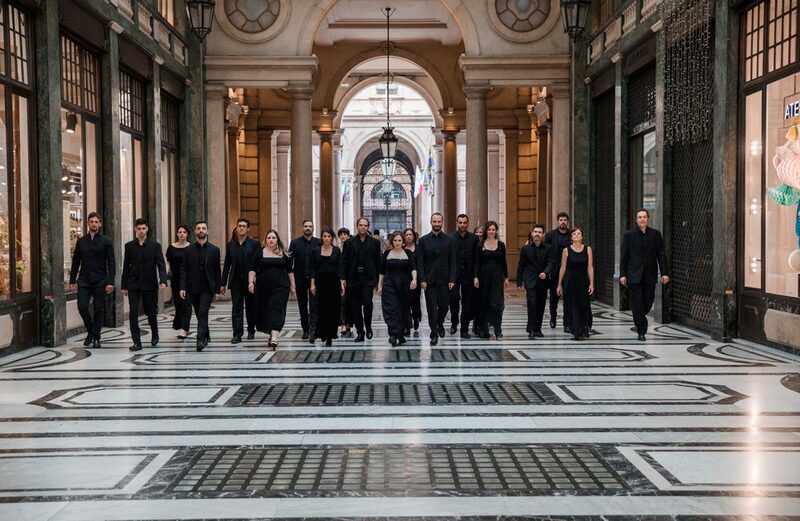 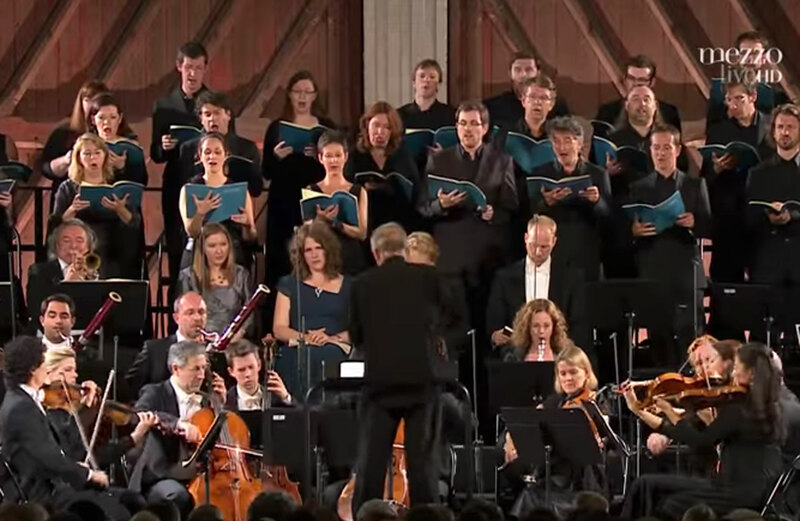 In addition, in 2011 the ensemble performed with the Rai National Symphony Orchestra in a premiere performance of three works by Arvo Pärt for MITO SettembreMusica, as well as being a guest choir in the XIV Edition of the Bonner Schumannfest. 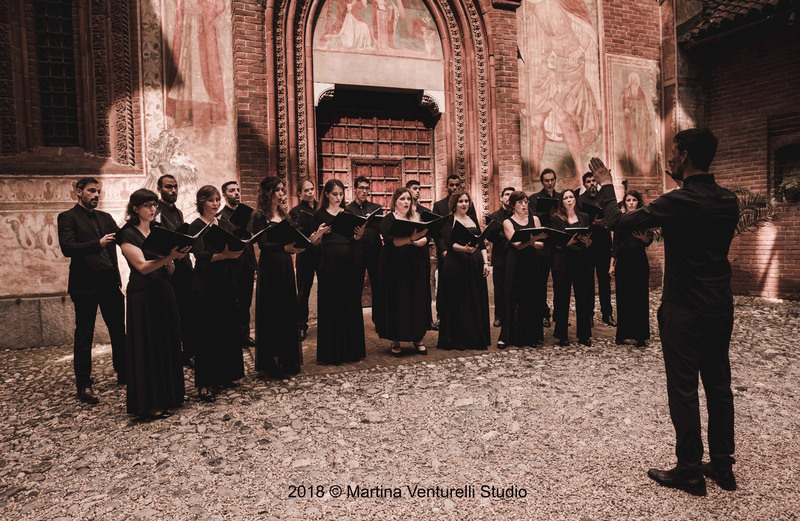 In 2013, torino vocalensemble had the distinct honor of collaborating in Paolo Sorrentino’s Oscar-winning film The Great Beauty and participating in the realization of the soundtrack for the same film. 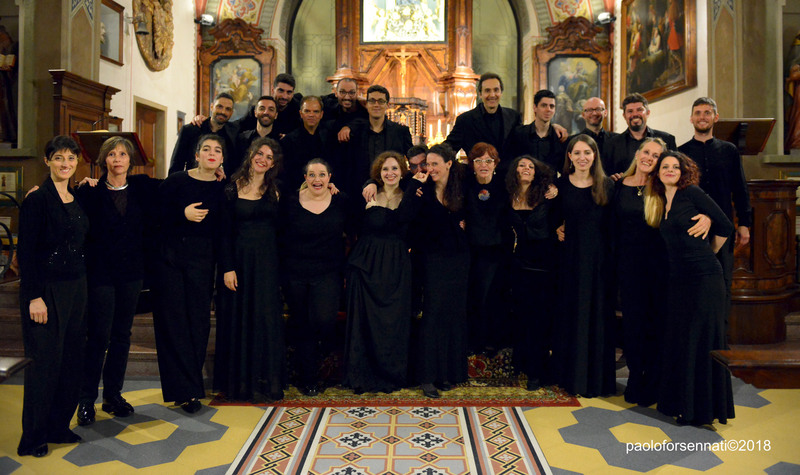 Within the scope of national and international choral competitions, torino vocalensemble has had excellent results: City of Fermo National Choral Competition (2018, First Prize and Best Choral Conductor Award), Veruno National Choral Competition (2017, First Prize in both the Polyphonic Music and Traditional Folk Music categories), Lake Maggiore National Choral Competition (2016, First Prize) and the Seghizzi International Choral Competition (2015, Second Prize, Romantic Music category). 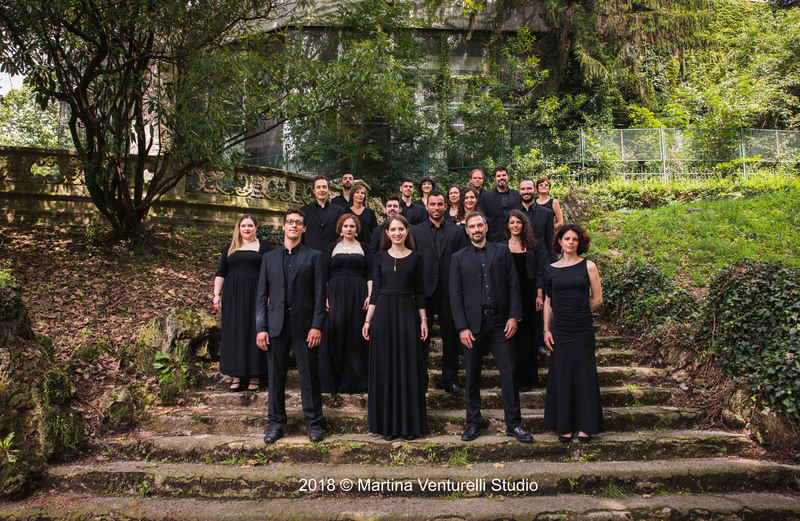 torino vocalensemble was founded and directed by Carlo Pavese until 2012. 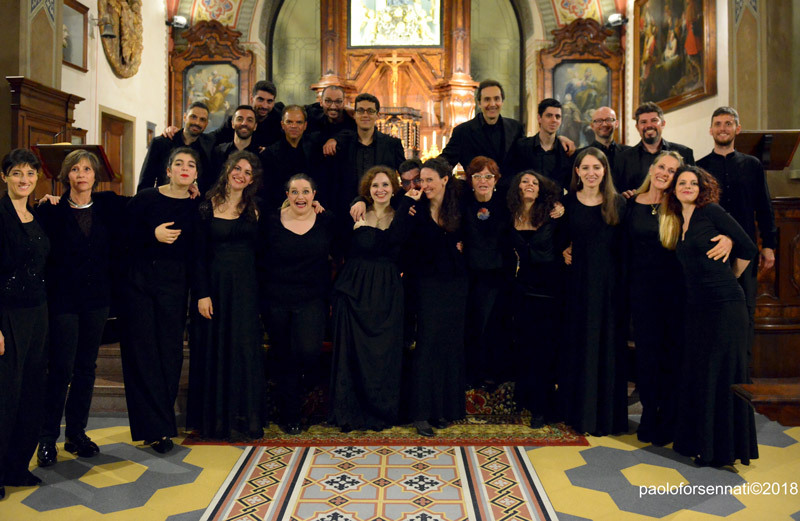 In 2013, Dani Juris directed the ensemble then by Luca Scaccabarozzi from 2014 to 2017. 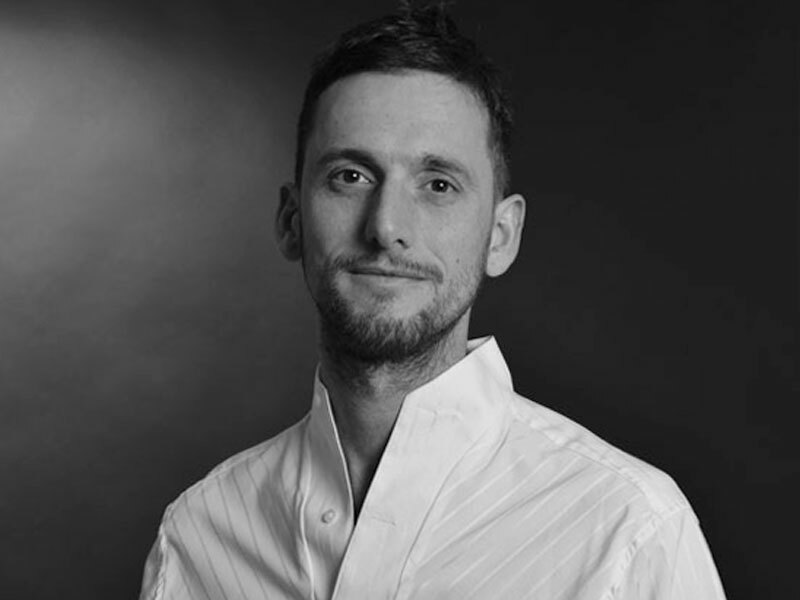 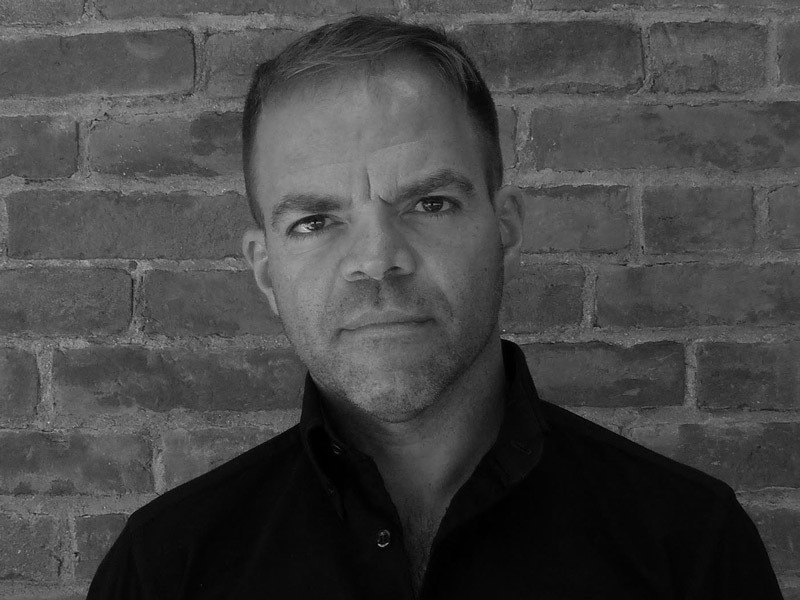 The current director is Davide Benetti.